From coffee roasters, to jewelers, to eco-friendly athletic-wear visionaries, Seattle is home to all varieties of craftspeople and artists. 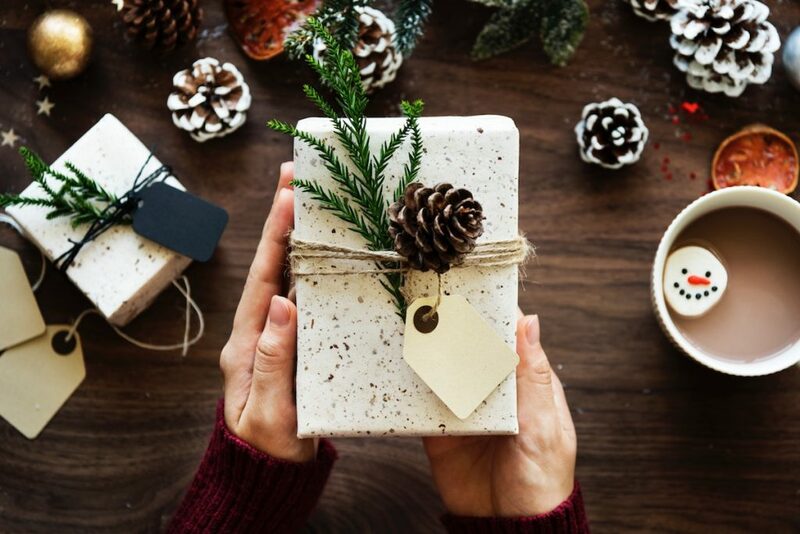 Whether you’re looking for a gift for a friend, or you’re simply craving a “treat yourself” moment, you’re sure to find the perfect token to take home at one of these Seattle stores. Nube9 started out as a youth athletic-wear supplier bent on doing better by the environment. Its products are knit using locally sourced, post-consumer plastic bottles. Pick up a pair of leggings, a tank or a headband from their sister store, Nube, on 10th avenue in Seattle— just next door to Elliott Bay Books. After you swing by Nube, consider investing in some local reading. One new favorite of ours? The adorable and fascinating Return of the Sea Otter. Animal lovers in your family will appreciate this chronicle from Todd McLeish about the science journalist’s travels researching otters up and down the Pacific Northwest coastline. You can’t go to Seattle without exploring its rich coffeehouse culture. Head to Lighthouse, in the Fremont neighborhood, and grab a pound of their whole bean “Roaster’s Choice.” It’s a full-bodied blend of Ethiopian, Sumatran, and Latin American high-grown beans. Truly the perfect gift to encapsulate the essence of the Emerald City. Jensen’s Old Fashioned Smokehouse proprietor Mike Jensen has been smoking fish in North Seattle for the last 25 years. His fish are hand-selected, brined, and slow-smoked for up to 18 hours, producing some of the richest flavors and colors you’ll experience in the city. Pick up the delicacy at Jensen’s shop in Northwest Seattle. Glasswing is a trendy boutique in seattle with clothing and apparel for men and women. Some of the high quality brands available here include Kaarem, Ozma, and Samuji for womens clothes. Some of the top men’s brands available at Glasswing include Kapital, Norse Projects, and You Must Create. There are also plants, and gifts for the kitchen, outdoors, and office. Seattle has a long and proud tradition of professional sports competition. Head to local shops like the Seattle Team Shop, The Pro Shop, and The Sports Den to find the latest jerseys and swag from franchises like the NFL’s Seahawks, MLB’s Mariners, and teams from greater Seattle Universities. The Ye Olde Curiosity Shop is one of the quirkiest places to shop for unique gifts in Seattle. The variety of gifts here is plentiful, and it includes a collection of Northwest Native American art, glass-encased animal skulls, framed butterflies, 3D-printed models, puzzles, wallets, games, and more.